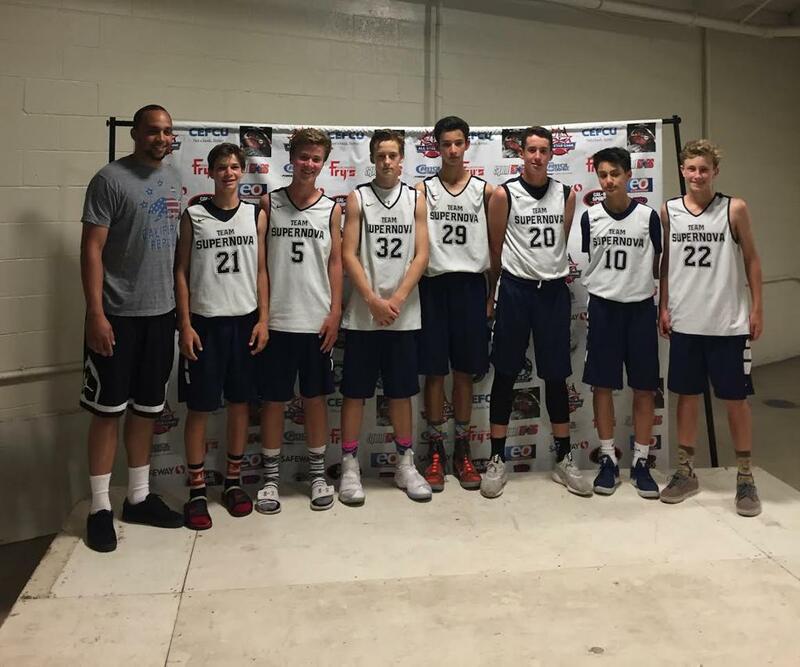 Team Supernova uses basketball as a tool to instill hardwork, toughness and confidence in each player. 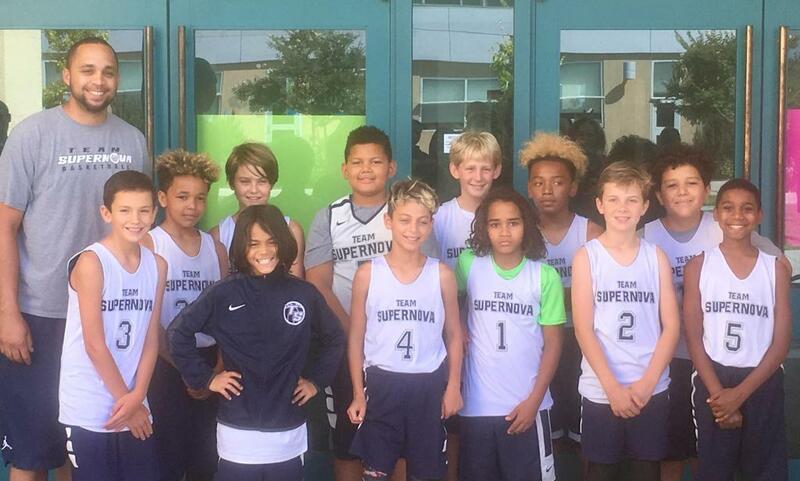 Team Supernova is based out of Los Altos, California with high level players from all over the Bay Area. 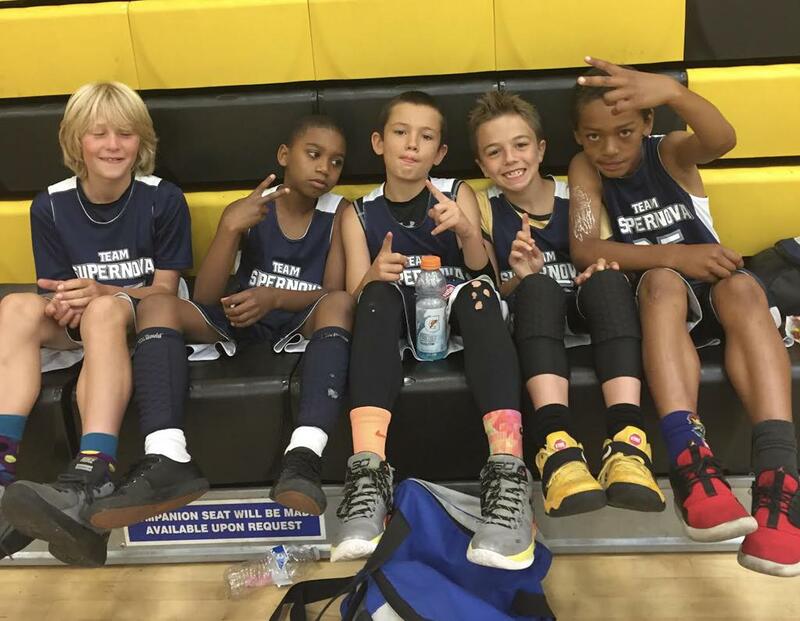 Over the course of the Spring/Summer, Supernova will compete in highly competitive AAU tournaments in San Francisco, Oakland, San Jose, Las Vegas as well as many other locations. Team Supernova is in search for more talent, but with limited spaces per team, we are very selective when assembling a roster. Please feel free to contact Coach Steven Brown. Team Supernova was founded in 2017 by Steven Brown. 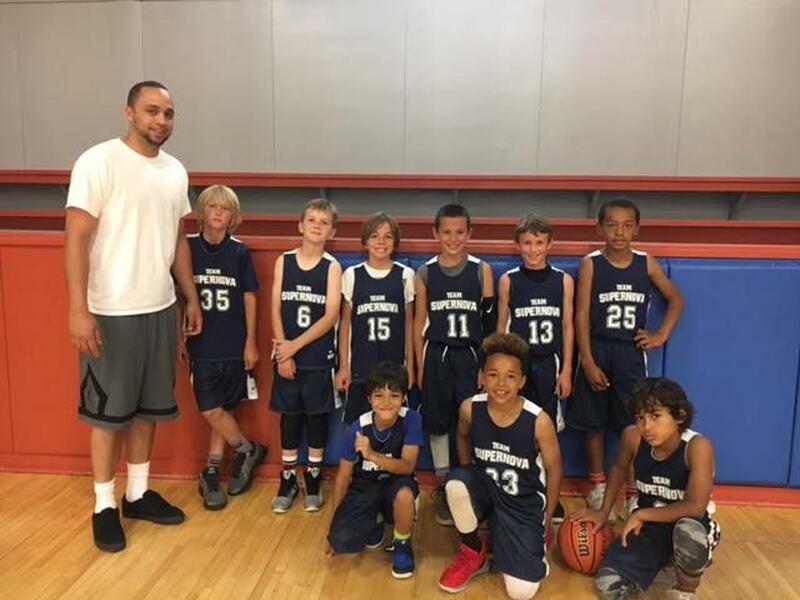 In 2006, Coach Brown was a key player to the Palo Alto High School State Championship team. Following his days at Palo Alto, he continued his prep career at St. Thomas More Prep (CT), where he learned under Hall of Fame coach Jere Quinn. Brown would finish his playing days at City College of San Francisco. ©2019 Team Supernova / SportsEngine. All Rights Reserved.